Clean area thoroughly. Apply bandage to clean, dry skin. Change dressing daily, or more often if needed. Not intended for delicate skin. 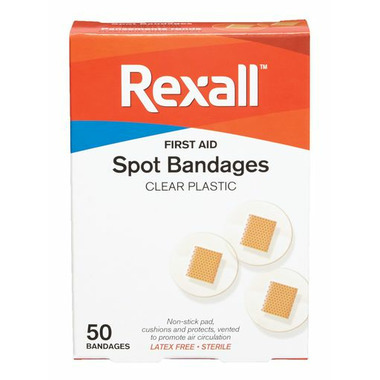 Great for small puncture wounds. have a good adhesive. Fall off fast and I made sure I didnâ€™t have any creams on spot. I nearly bought 2 boxes but glad I didnâ€™t. I wonâ€™t repurchase.